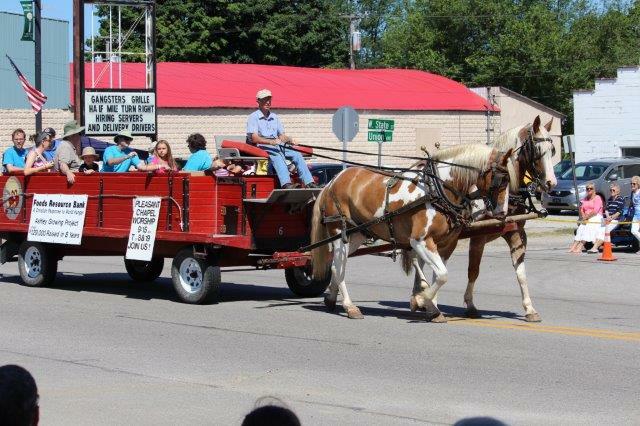 Bring the family out for the annual Ashley Hudson Festival. Event features parades, pancake/sausage breakfast, entertainment, crafts, games, BBQ and street dance. The full schedule of events to be announced.